What Are Your Rights Under the Consumer Protection Laws? 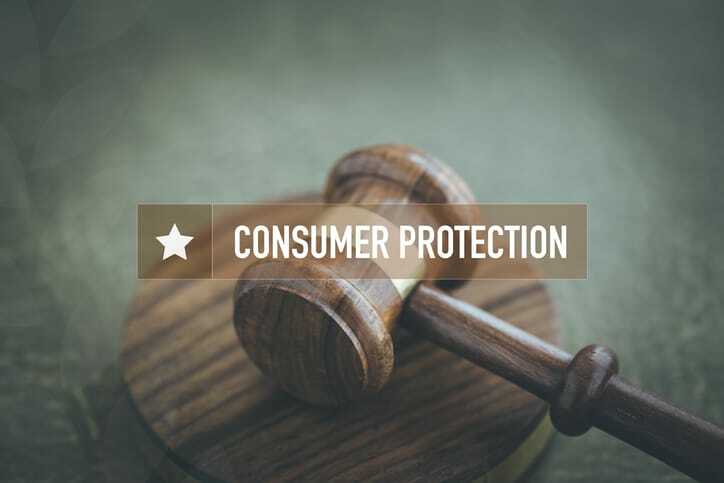 | Cutler & Associates, LTD.
What Are Your Rights Under the Consumer Protection Laws? If you are in debt, you may be receiving calls from debt collectors. These attempts to contact you can be extremely stressful to deal with, which is why it’s so important to be aware of your rights. You are protected by the Fair Debt and Collection Practices Act from being subjected to practices from debt collectors that are considered “abusive and deceptive.” Here is a look what debt collectors may not do when they attempt to pursue the money you owe. Debt collectors cannot call late at night. Debt collectors are only permitted to contact you during certain hours of the day—specifically, 8 a.m. to 9 p.m. in your area. Any attempts to contact you outside these hours are strictly prohibited by law. You may be contacted at your workplace, unless you say otherwise. If you have informed a debt collector that they cannot contact you at your workplace, then they are legally obliged to follow your wishes and refrain from calling you when you are at work. However, you will need to inform them of your request in writing. Debt collectors must identify themselves properly. A debt collector cannot pretend to be somebody else when they are calling you in order to collect the debt. Debt collectors may not threaten you to solicit payment. 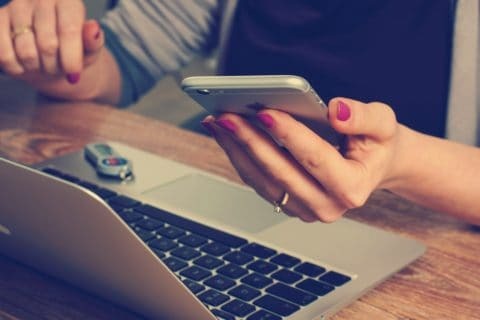 Finally, a debt collector cannot use abusive, threatening, or profane language when communicating with you about your debt. Are you considering filing for bankruptcy? Cutler & Associates, Ltd. has been providing families in the Chicagoland area since 1990. If you’re looking for legal counsel for your bankruptcy case in Aurora or Schaumburg, you can contact us at (847) 961-4572 to set up a free first consultation with us. When Can You File for Bankruptcy a Second Time? Can You Keep Your Tax Refund When You’re in Bankruptcy? Losing Your Job During Chapter 13 Bankruptcy: What Happens Next?